For the last year, we have test piloted a variable cost International Order Process to service anyone around the world. This new process is much like our interstate processing service here in the US. Unfortunately unlike the mail services here, that take days to deliver packages, international shipping can take weeks and overnight fees are very expensive. In an effort to expedite our service, minimize the time our clients spend without their cards and minimize the total out-of-pocket expense to our clients we have created the following steps to accomplish that goal. 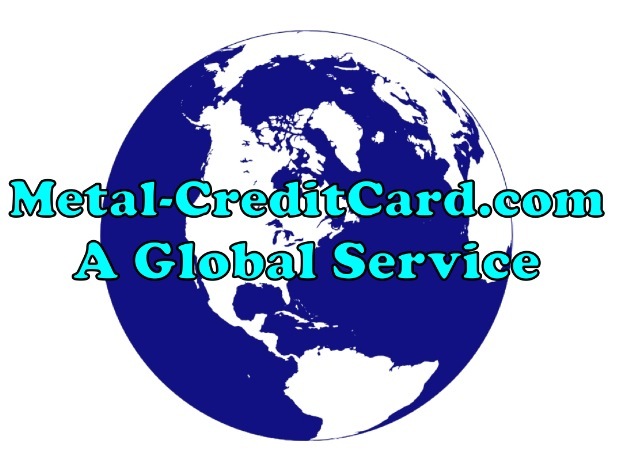 First and foremost, International clients are required to 1) Ensure the card they are upgrading includes a magnetic stripe. (EMV/RFID Chip cards are currently being tested to be included in this process, but can not be upgraded at this time) 2) manage/take care of the initial shipping of the card they wish to upgrade. This step allows international clients to choose the shipping method that best suites their needs and budget, along with expediting the shipping process and minimize card down time. We are excited to report this new processing option is now available and fully functioning.